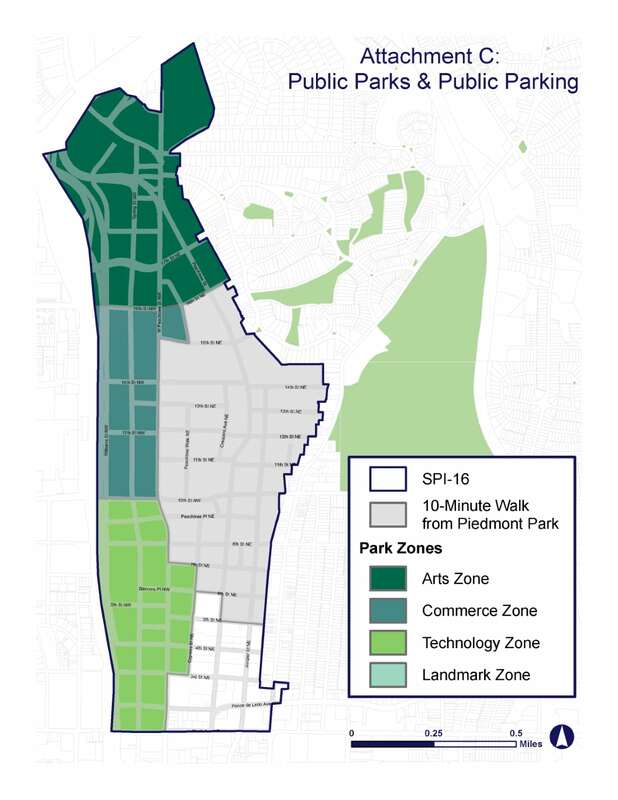 Special Public Interest District 16 (SPI-16) regulations were first adopted by the City of Atlanta in 2001* to require development to conform to the community-based vision established by the landmark Blueprint Midtown plan. For over a decade, the SPI effectively shaped new development in Midtown in accordance with the Blueprint. 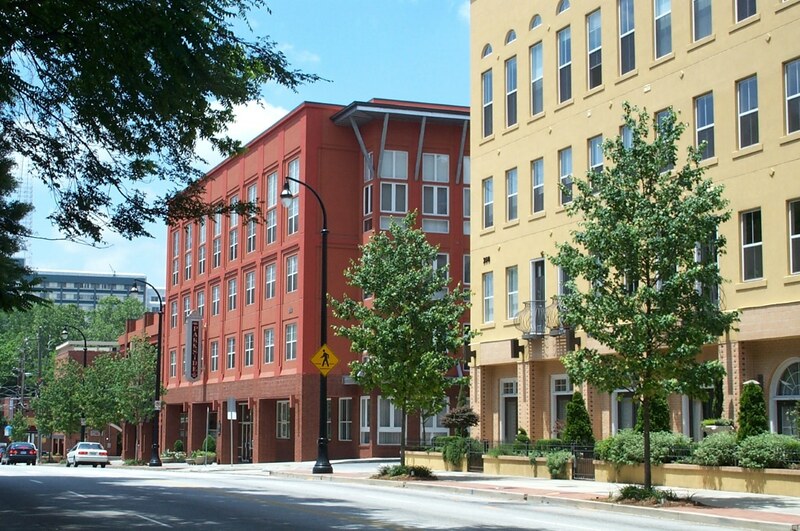 In 2017 Midtown Alliance completed an update to Blueprint Midtown that reaffirmed the plan’s long-term vision, while suggesting strategic refinements in key areas. Shortly after plan completion, TSW was retained to review and recommend text amendments to SPI-16 zoning district. 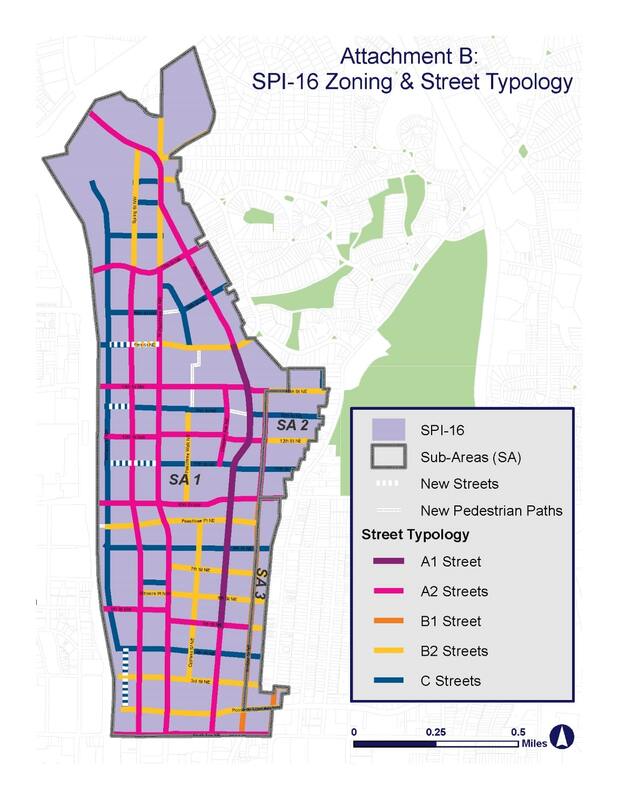 Because the Midtown community has changed dramatically since the original SPI adoption, with more than 60 major development projects delivered, this zoning update recalibrated certain elements of the SPI district based on this experience and national best practices. 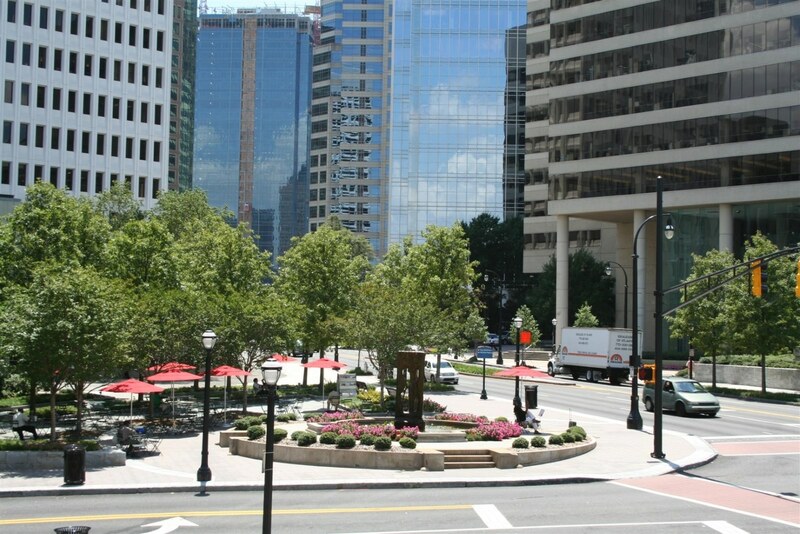 In addition, the update strengthened language to help Midtown achieve its goals of creating a vibrant and walkable transit-oriented mixed-use district, leveraging existing and future public infrastructure and transit investments, and providing diverse working and housing opportunities for people of various ages, incomes, and stages of life in a pedestrian-friendly visually appealing manner. Recommendations included incorporation of updated best practices and alignment with the on-going City of Atlanta Zoning Ordinance updates, and as part of the process, TSW conducted meetings with City of Atlanta staff and neighborhood groups to gather feedback. * While previously employed with the City of Atlanta, TSW’s Caleb Racicot helped prepare SPI-16 regulations.